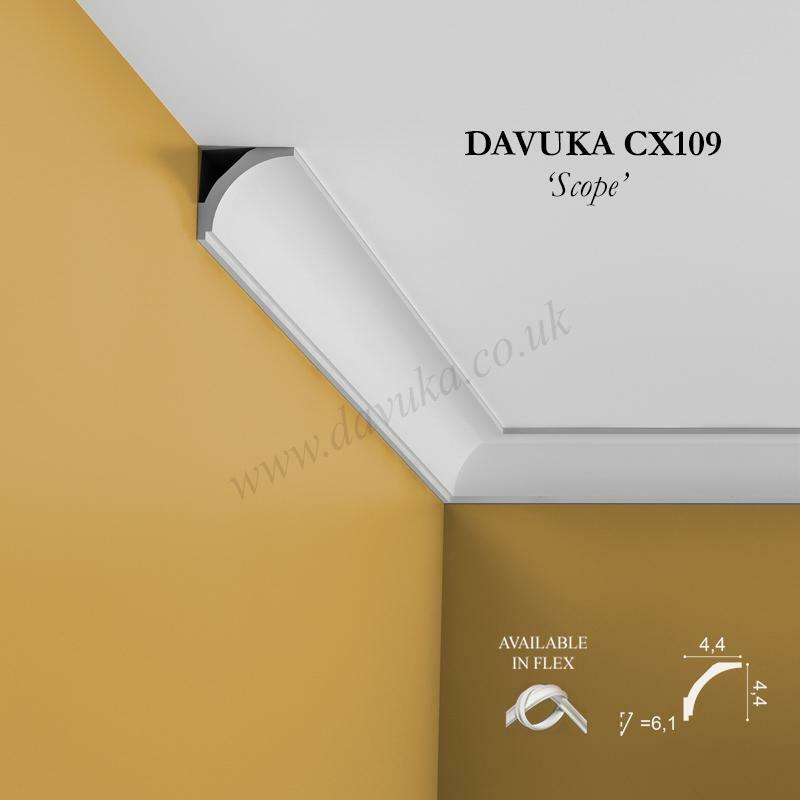 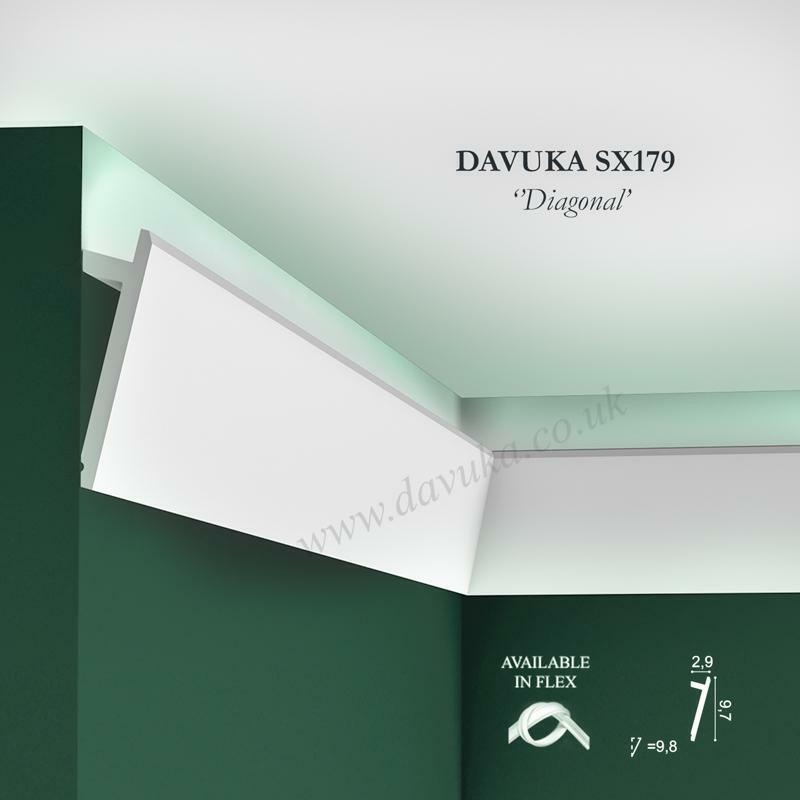 Introduced in 2019 – UpLighter Coving CX189 – A small lighting profile with minimalist pretensions to grace your room. 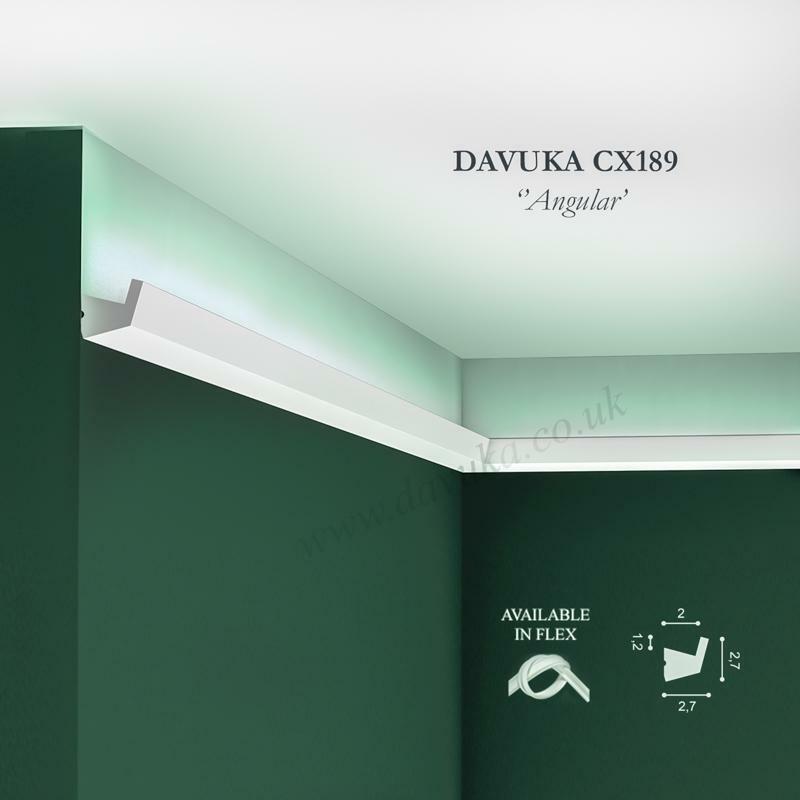 Using Correct Adhesives for the CX189 Uplighting coving – IMPORTANT! 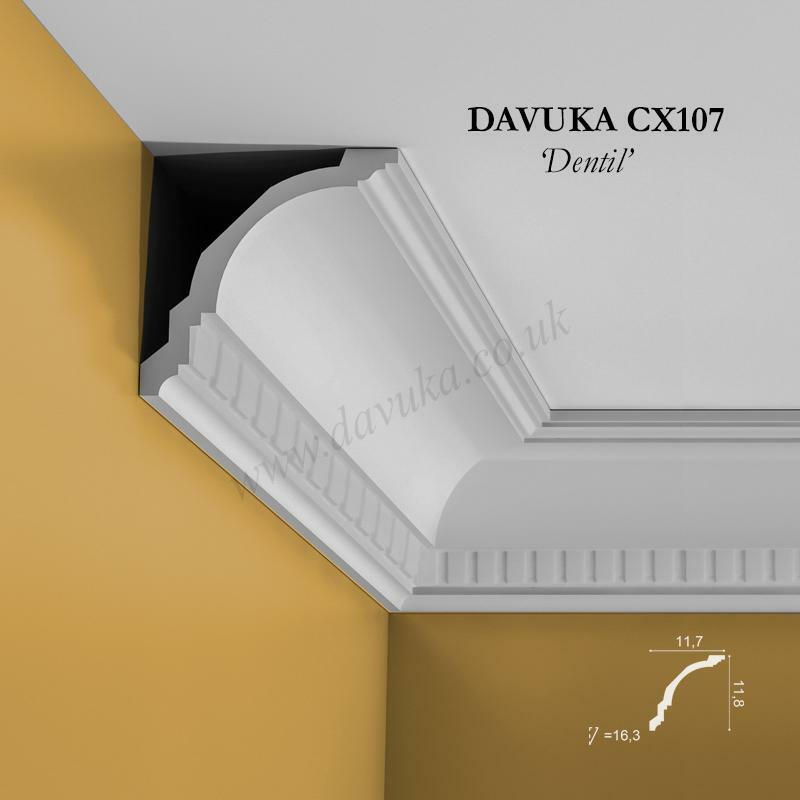 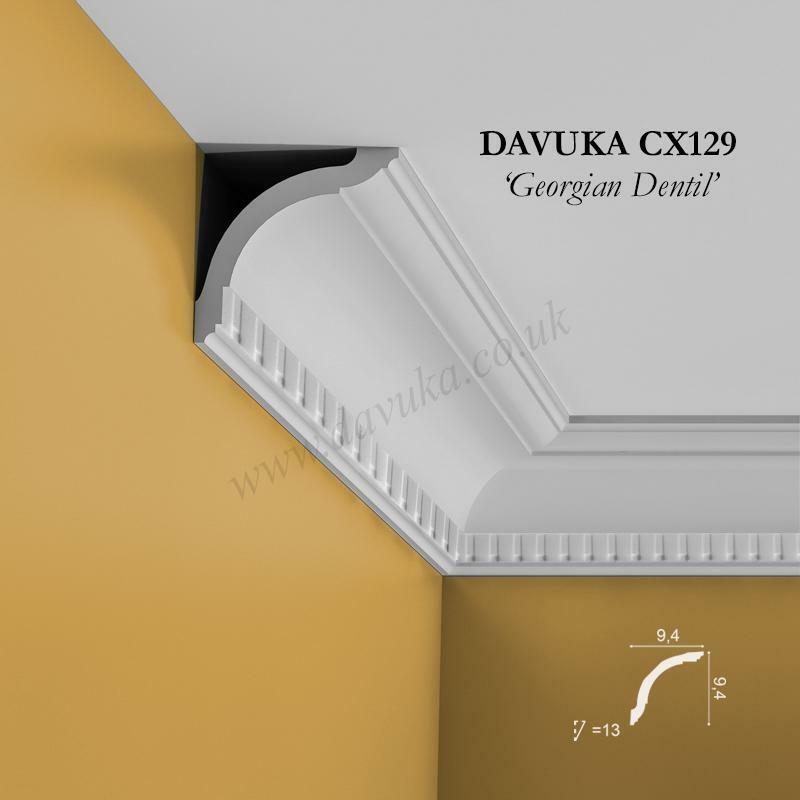 For mounting the coving, we strongly recommend using MS-Polymer Decofix Power FDP700 (dries white and paintable) – especially if any wall or ceiling mounting point has been plastered/skimmed within the last 3 months, or the ambient temperature when fixing is less than 10 degrees celcius. For any areas that require filling, we recommend Toupret (available elsewhere).